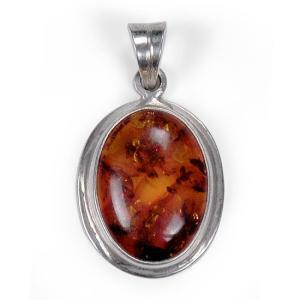 Introduction: Zircon, Agate & Neeli Gemstones Club their respective powers to pack this Pendant with unfold facility for overcoming hindrances in life of the wearer, who magically acquires the extra depth or the proverbial sixth sense in dealing with situations successfully. 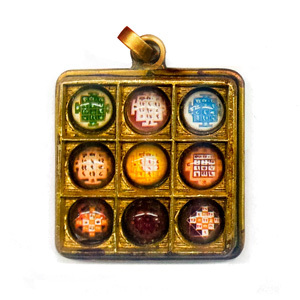 This Pendant is known to light up the path of ones’ life so that the wearer covers the journey of his life smoothly. 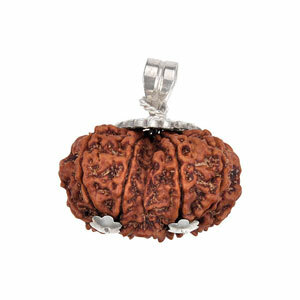 Such is the capacity of this Pendant that it vanquishes physical, spiritual & religious impediments with remarkable results.